We’re back with more Cookies We Love from Saveur, and I have to say that these are one of our favorites. I’ve had alfajores before and just love them, but this is my first time making them, a task I relished. 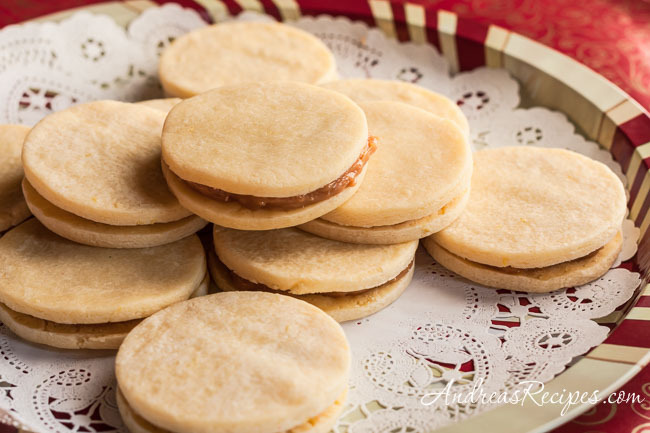 The butter cookies are flavored with apple brandy and lemon zest, and then stuck together with a spoonful of homemade dulce de leche. Top Gun and Monkey Boy both went for these immediately and talked about the sticky dulce de leche filling, which they really liked and constantly wanted to run their fingers through. It seems I now have competition for the dulce de leche. 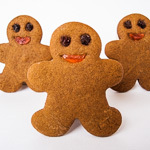 The butter cookies are a bit different from others because they use cornstarch as a primary ingredient along with all-purpose flour, which keeps the cookies nice and tender. 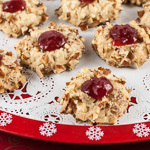 They have an almost delicate texture which compliments the sticky middle well and makes these an interesting choice for a holiday cookie swap. 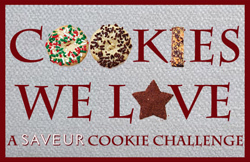 Don’t forget to visit the other cookie bakers as we take on the Saveur Cookie Challenge! In the medium bowl, sift together the cornstarch, flour, and baking powder. In the bowl of the mixer, beat together the sugar and butter until fluffy, about 2 minutes. Add the cognac and zest and beat. Add the egg yolks one at a time, beating after each until all the eggs are thoroughly mixed in. Add the dry ingredients and mix on low until fully incorporated. Transfer the dough to a lightly floured surface and knead briefly, then divide it into 3 pieces. Working with 1 dough piece at a time, roll out the dough to 1/4″ thickness. Cut out the cookies with the round cutter and transfer the cut cookies to the prepared baking pans, spacing them 1 inch apart. Reroll the scraps and repeat until all the dough has been cut. 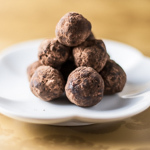 Bake the cookies in the preheated oven until golden, about 12–15 minutes. Let cool. Flip half the cookies over and top each with 1 heaping teaspoon of dulce de leche. Top with remaining cookies. Store in a tin for up to 3 days. 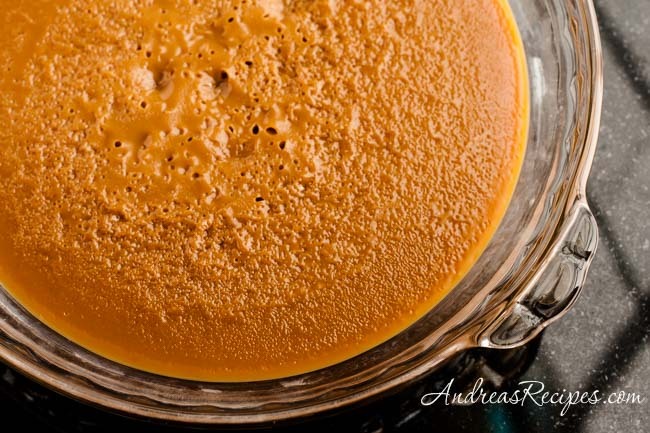 Dulce de leche and cajeta are one of the best things to finish any kind of dessert. I love these cookies, I’ve seen them a lot down here in Mexico. Who can resist Dulce de Leche? I didn’t make these but may need to .